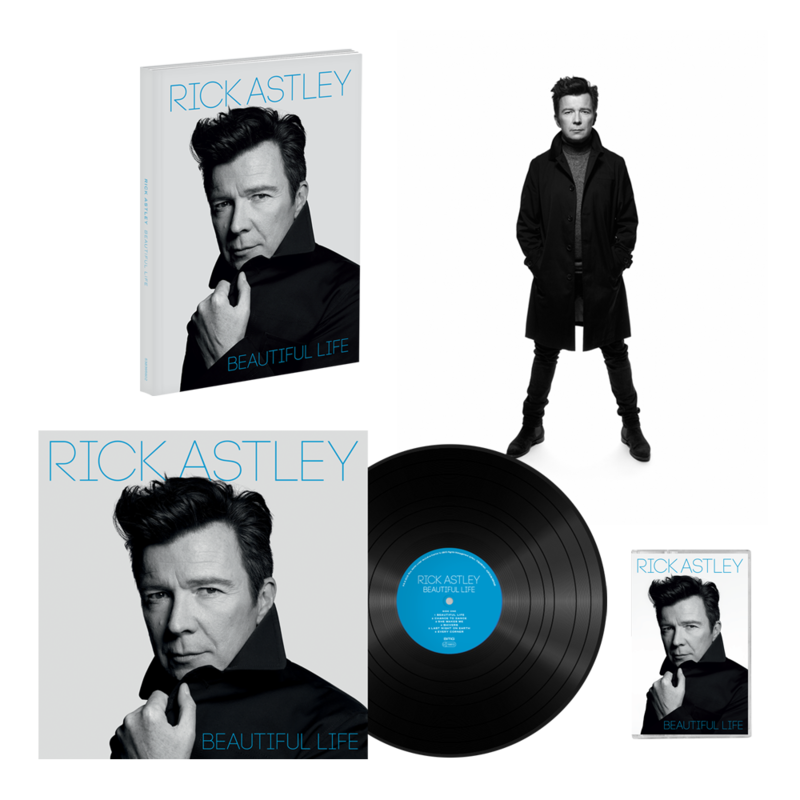 Win afternoon tea with Rick! 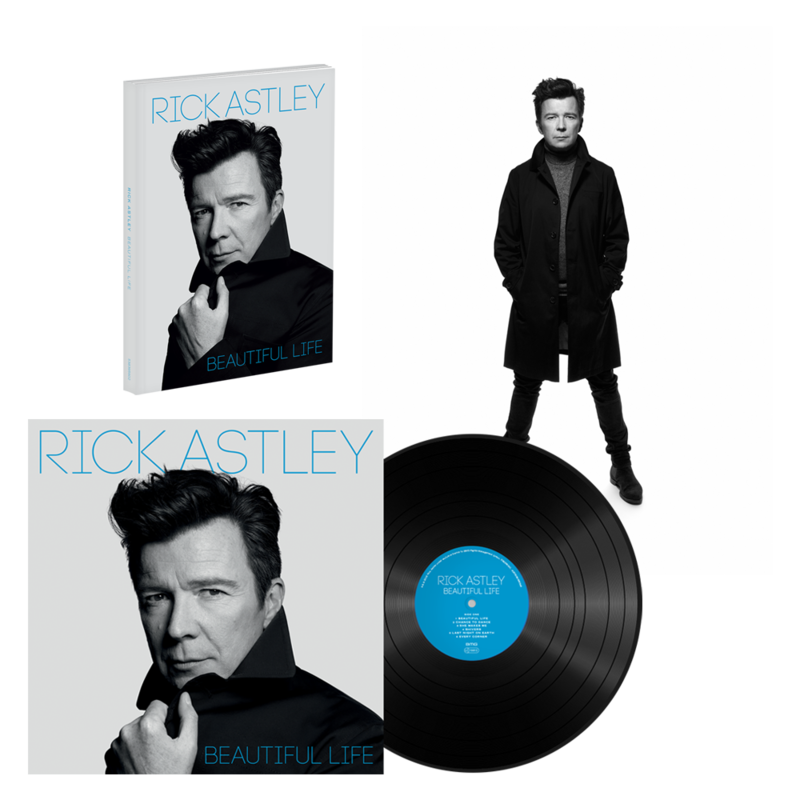 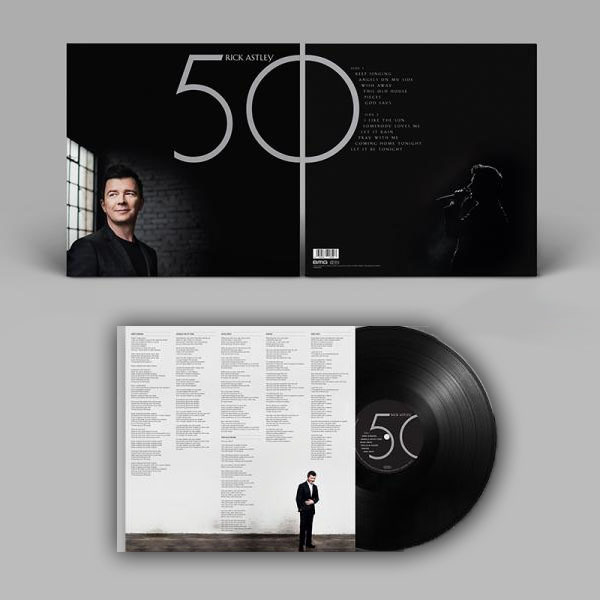 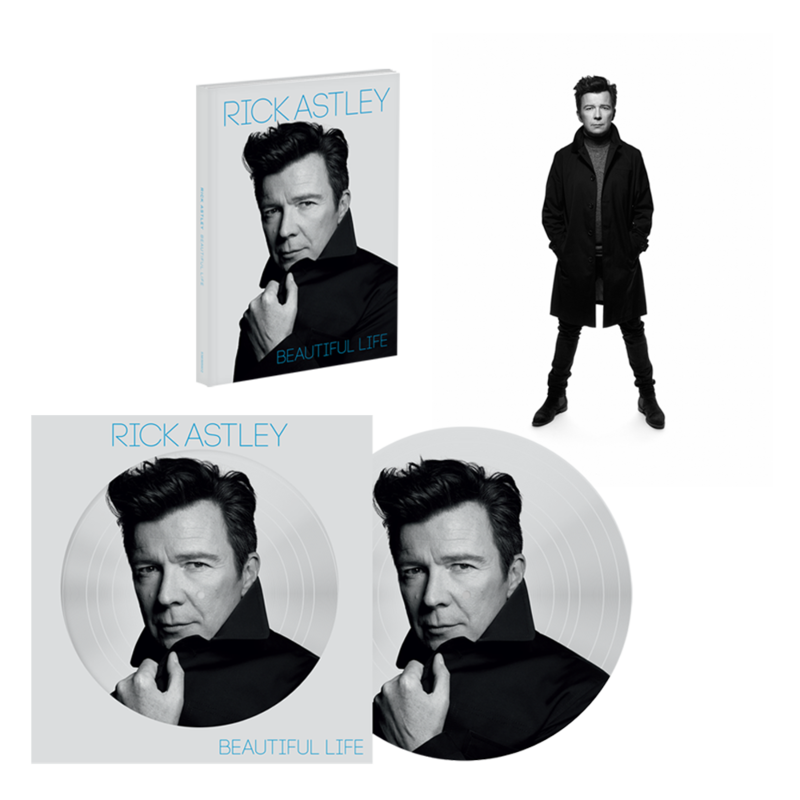 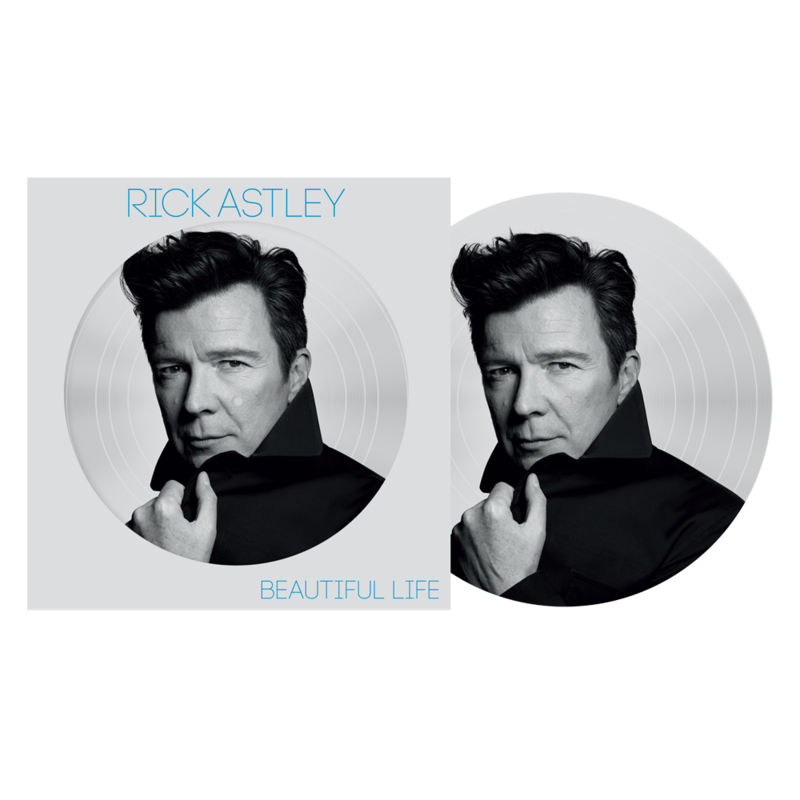 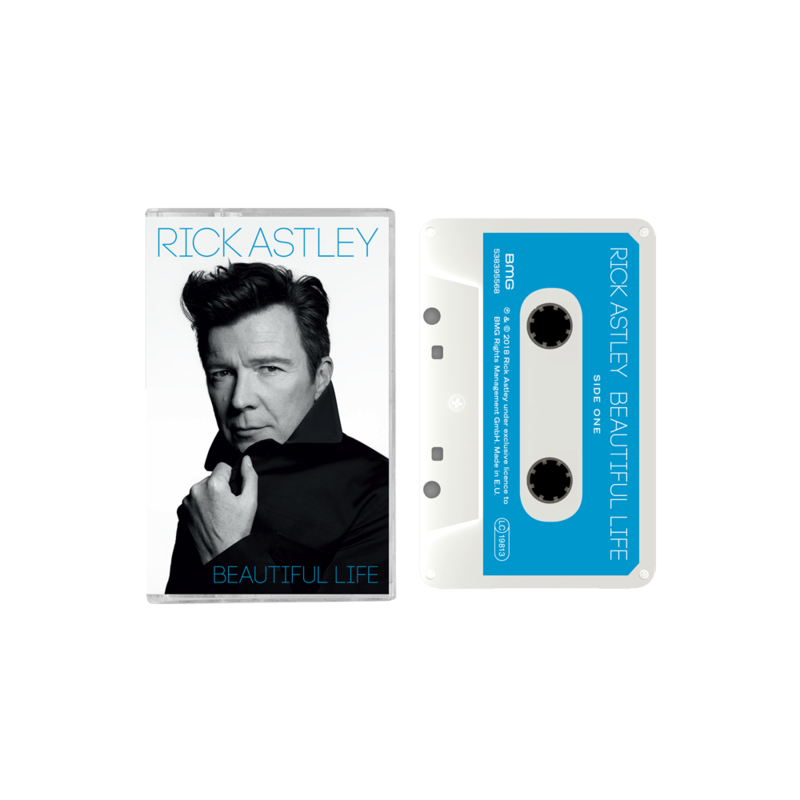 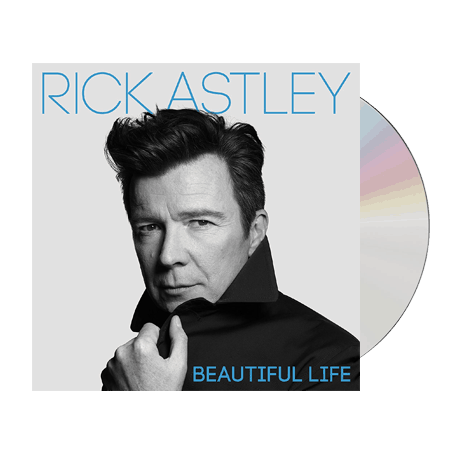 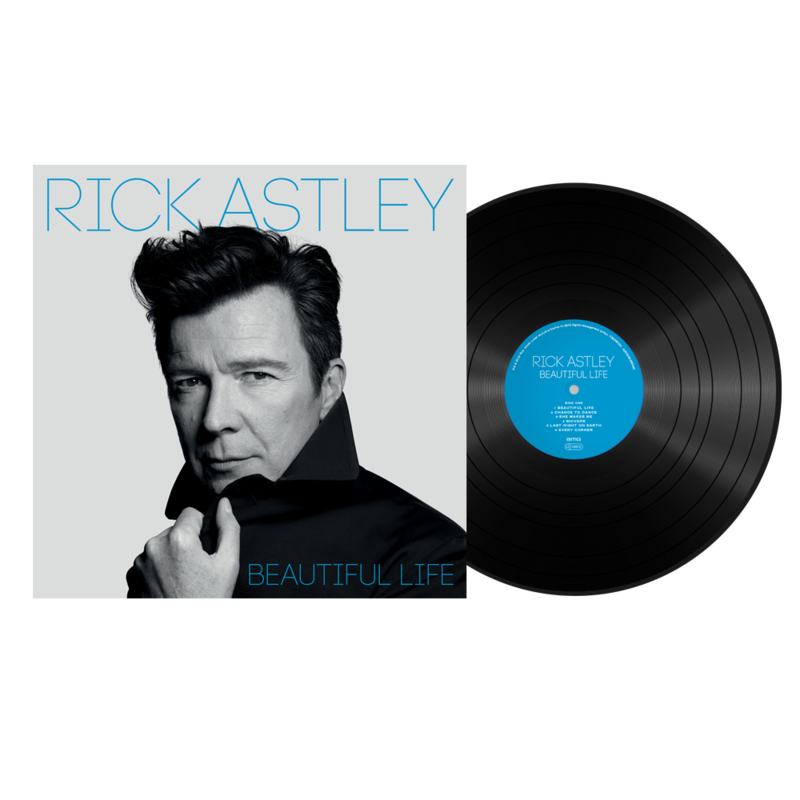 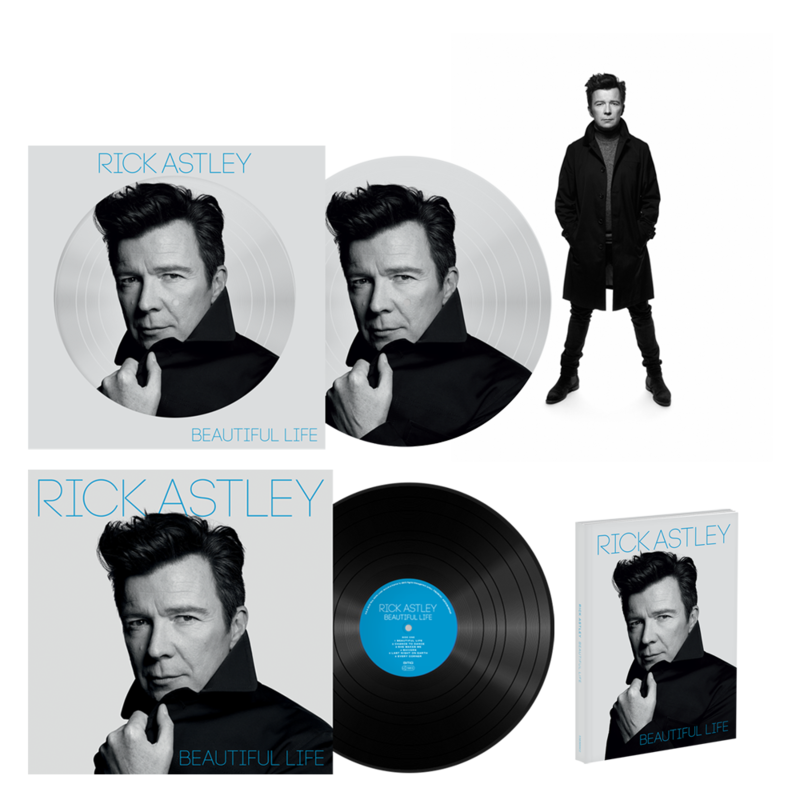 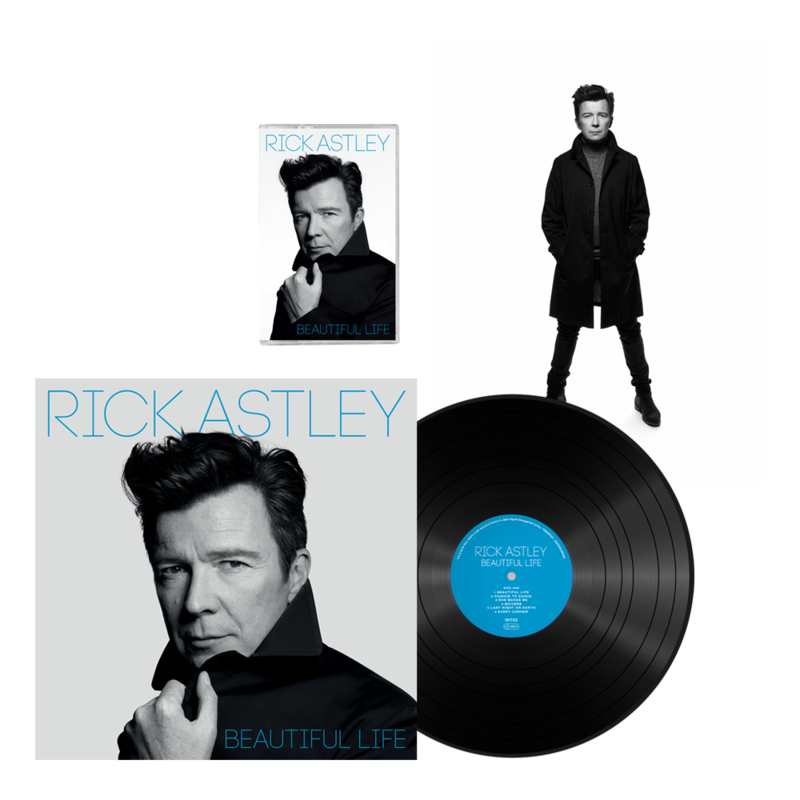 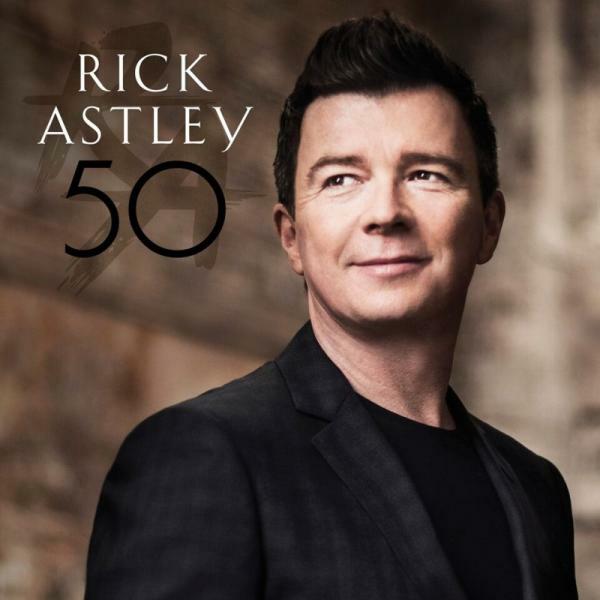 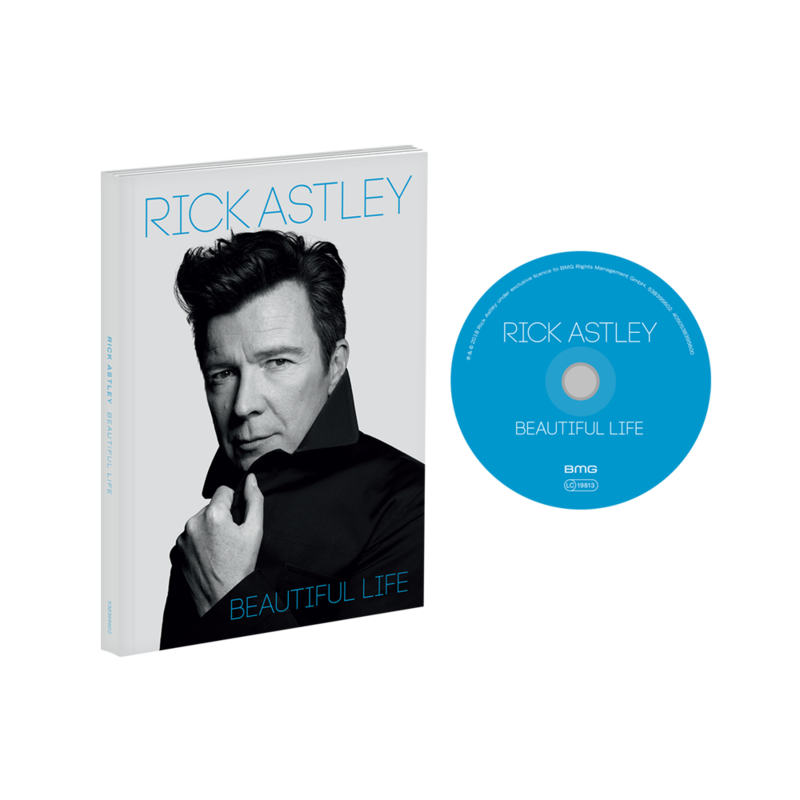 Purchase Rick’s new album ‘Beautiful Life’ from the store before Thursday 19th July at 11.59pm to have a chance to win afternoon tea with Rick Astley at Claridges (including UK internal travel). 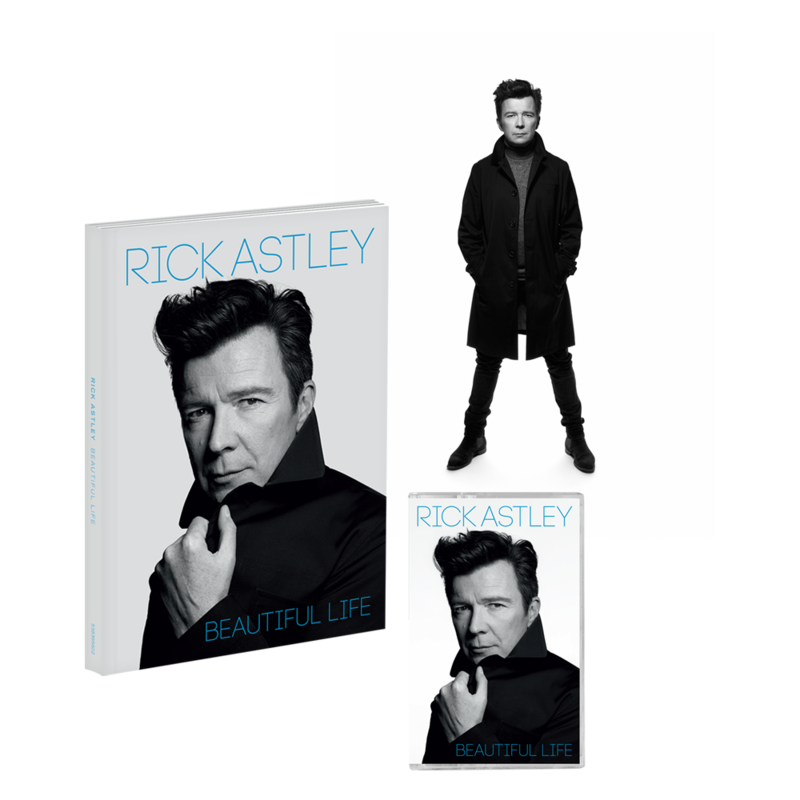 If you have already purchased via the store, you are already in with a chance to win.